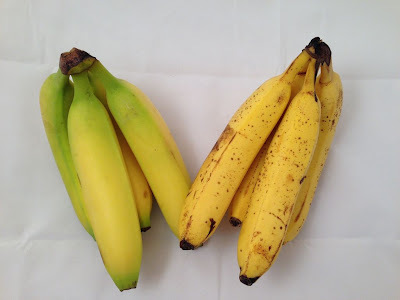 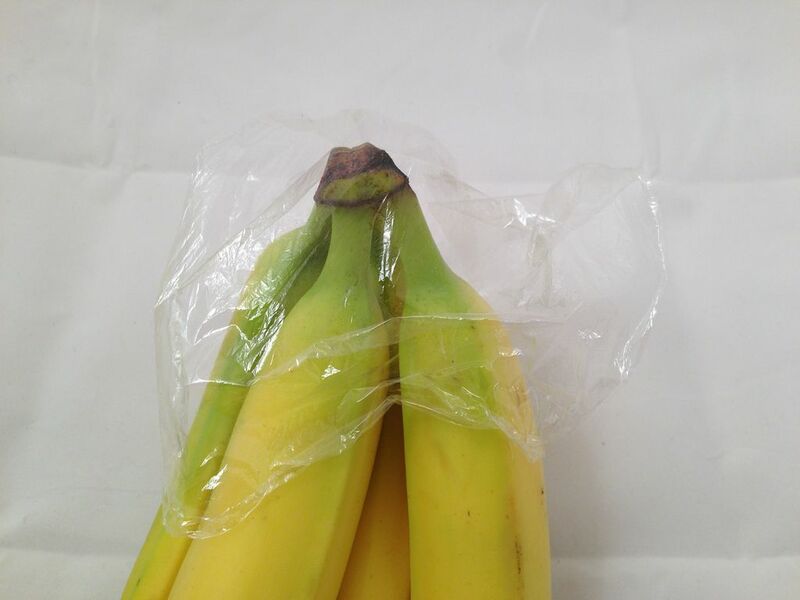 Did you know that you can keep bananas up to five days longer by simply wrapping the stems in plastic wrap? This method prevents ethylene gas, produced naturally in the ripening process, from reaching other parts of the fruit and prematurely ripening it. Simply wrap the stems in some plastic wrap. 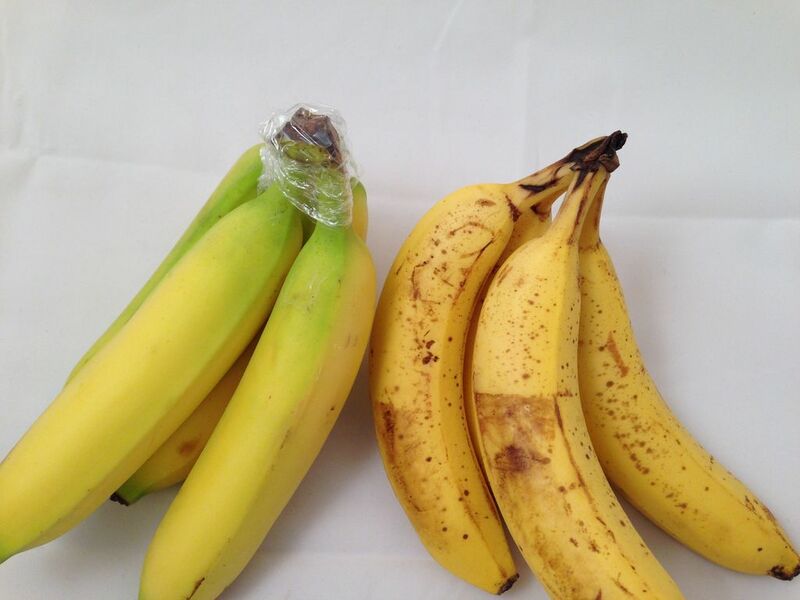 Re-cover the bananas with the wrap after removing each banana.